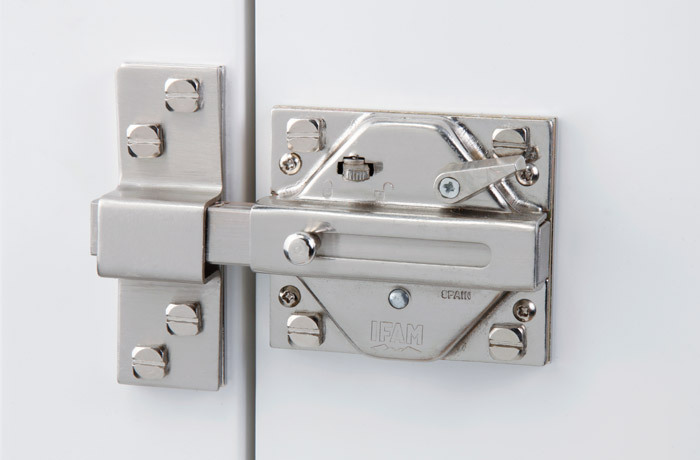 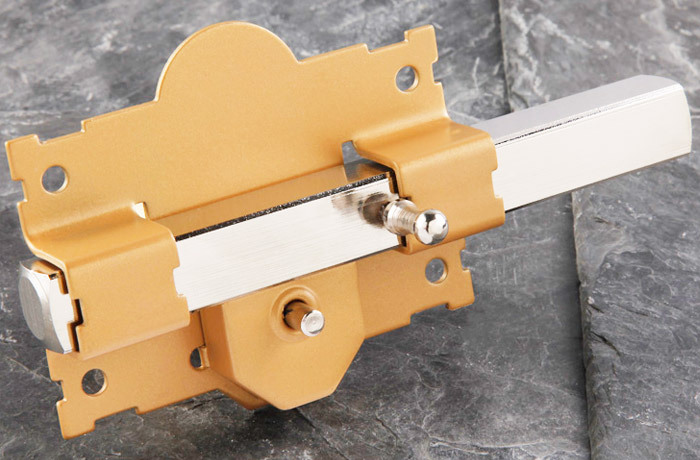 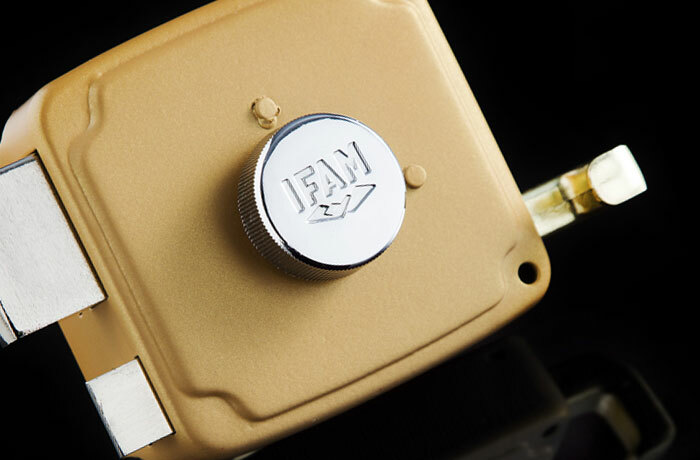 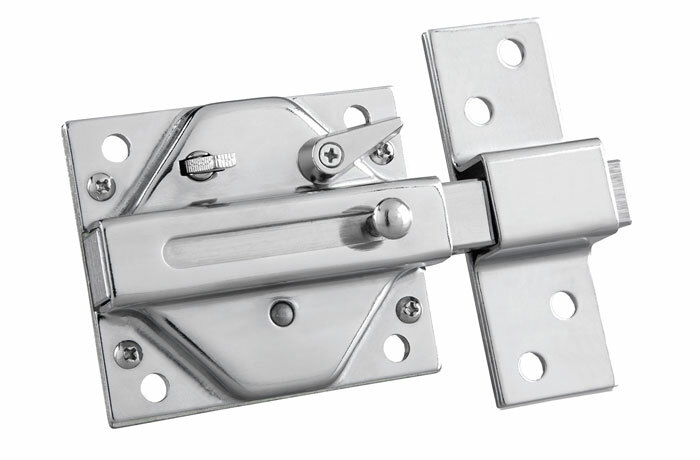 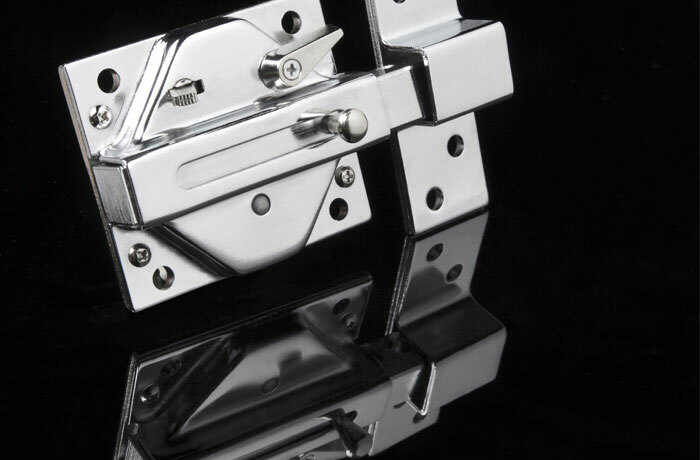 IFAM’s CS88 rim lock allows reinforcing the security of your door thanks to its 17 mm thick steel cam. 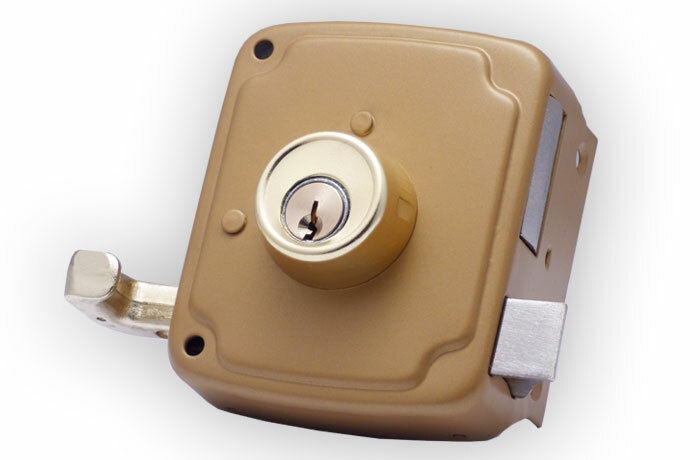 Easy assembling and the possibility of acquiring it with or without a cylinder are two advantages of the CS88 security rim lock. 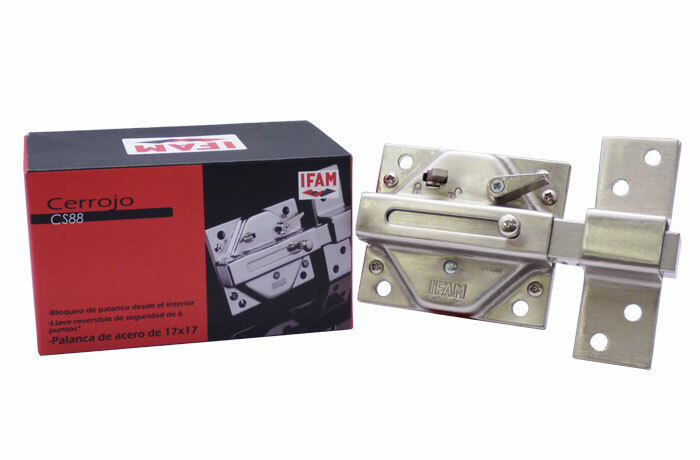 Body: – Made of steel. 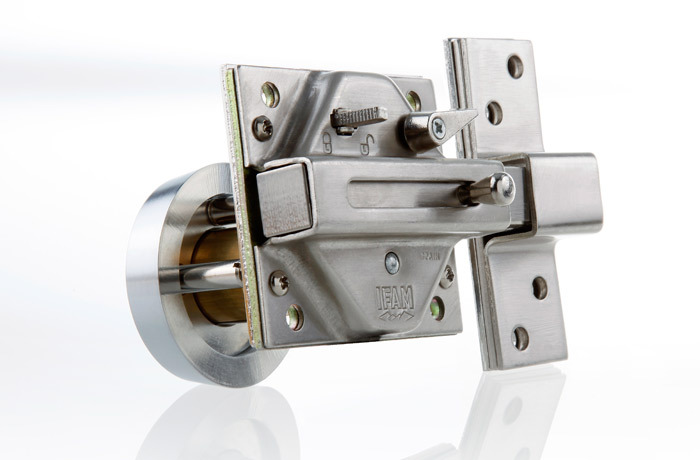 Handle: – Square, made of steel. 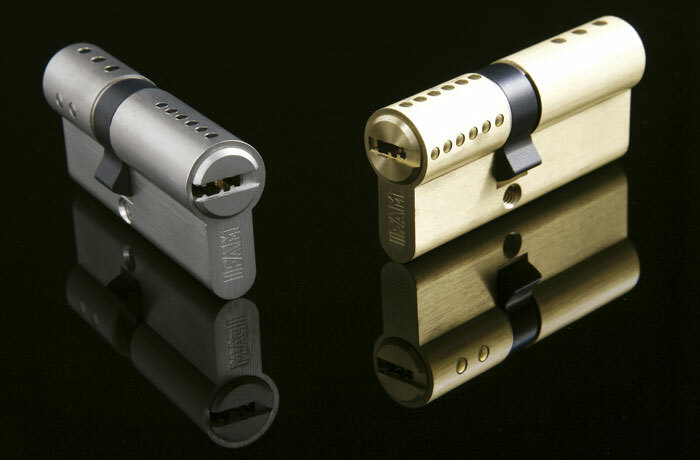 Opening / locking: – Locking with 4 handle turns. 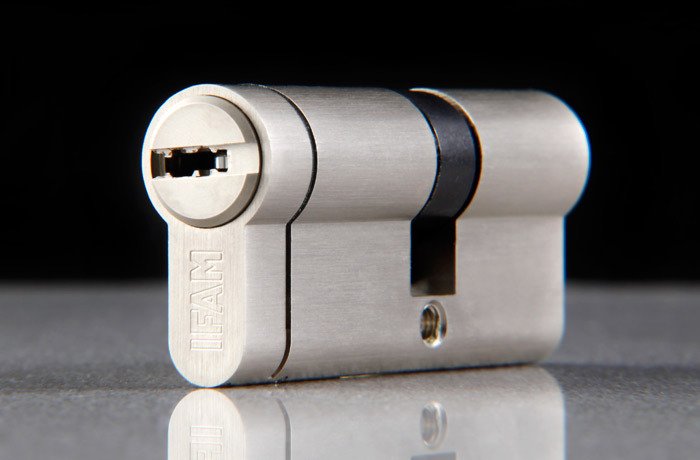 – This rim lock is available with or without cylinder. 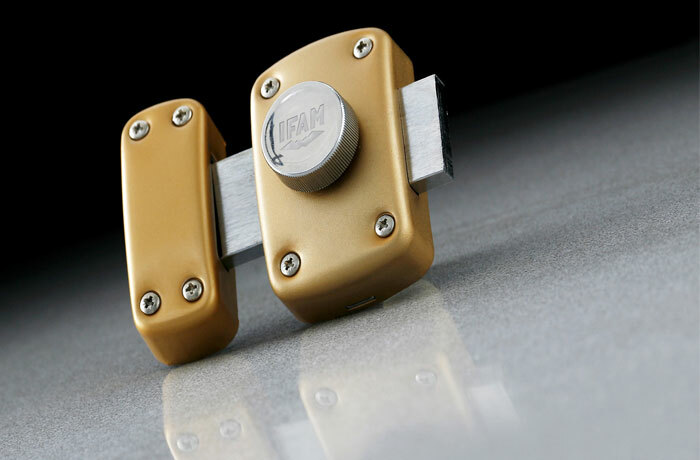 – Suitable for left-hand or right-hand doors. 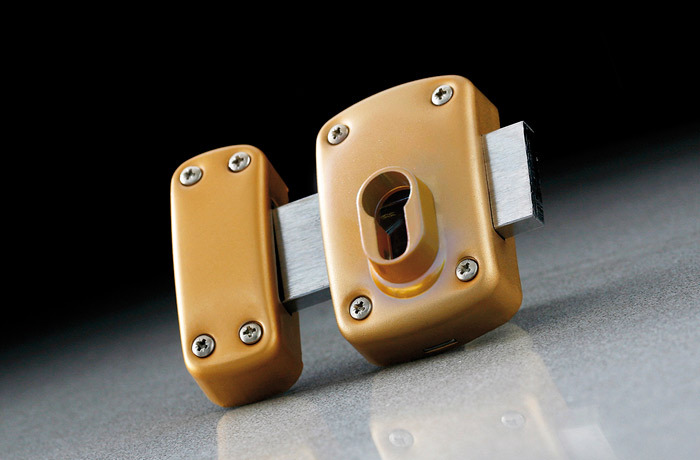 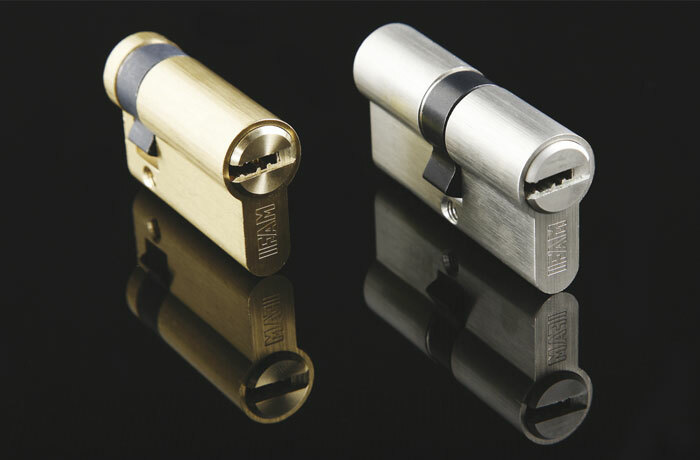 – Key compatible with: RX series, M series and M anti-snap series cylinders; Huno80 padlock and CS88LV rim lock. 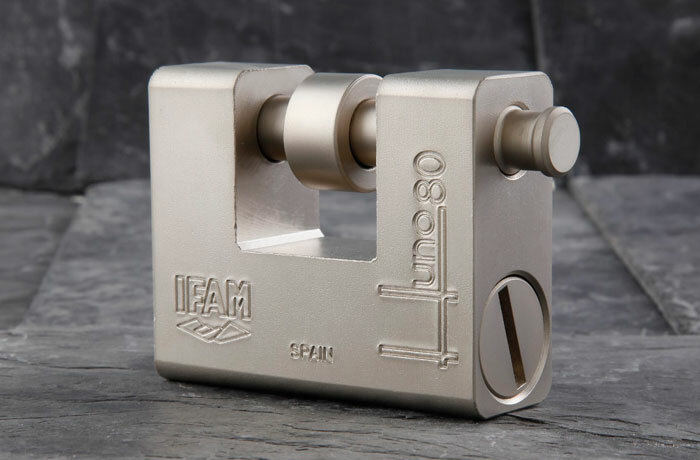 Finish: – Brass and nickel plated. 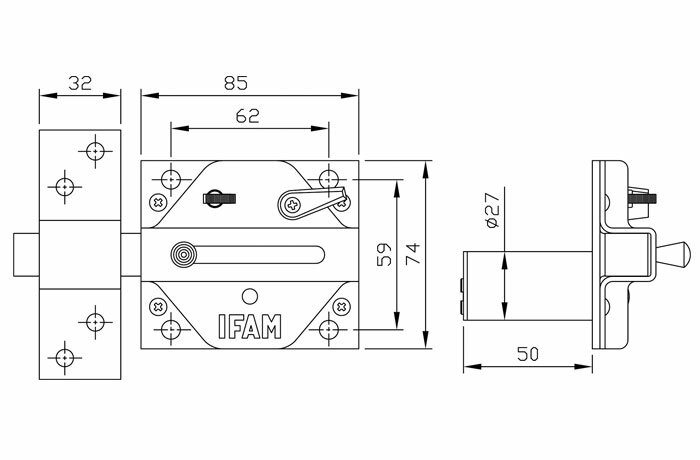 (Please, see the product’s blueprint in the image gallery above).